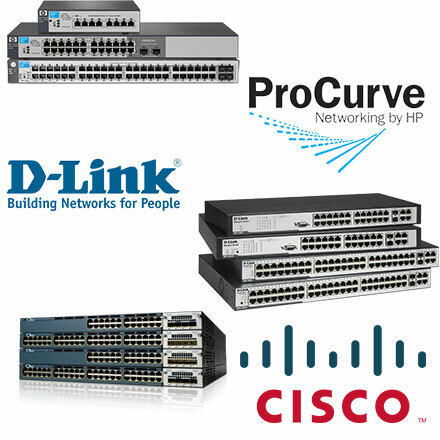 We offers several IT Services, such as Structure cabling solutions for SMB & Corporate. 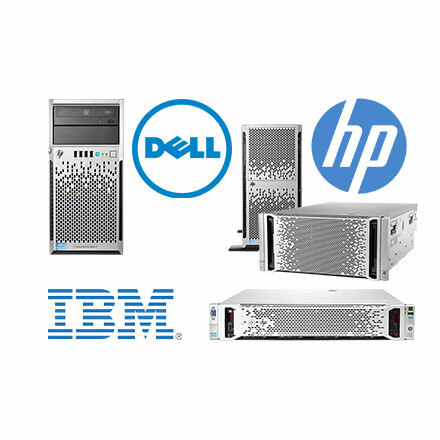 Server and NAS - Storage Solutions. OEM Software Products, Retail Pack, Volume Licensing Policies, Software Asset Management..
For over 20 years, we’ve focused on building quality, reliable systems and maintaining great relationships with our customers – Providing optimal Structure Cabling Solutions, Server & Storage Solutions and Software Licensing Solutions with expert support and competitive prices. A structured cabling system is a complete set of cabling like CAT6 / CAT5 associated with other components. We provide best-in-class components like CAT6/CAT5 IO Modular Jacks, Patch Panel, Face Plate, Patch Cords, Connectors, Wall Mount Rack, Floor Mount Rack. 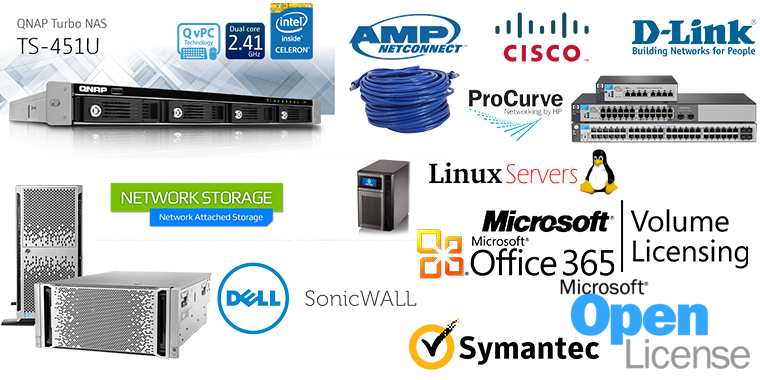 We provide several kinds of Storage devices including QNAP NAS, NETGEAR & OpenMediaVault. We provide best-in-class Firewall Solutions enable any organizations to secure their network including SonicWall, FortiGate, Cyberoam & Juniper. OEM, Retail Pack, MOLP, OVL, License Renewal! A wide range of Software Retail Pack offering Applications like MS Office, Anti Virus & Graphic Suites. 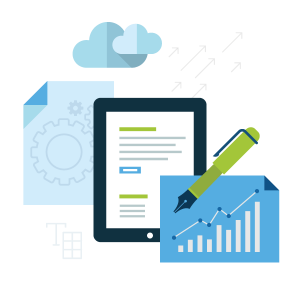 Contact us and we'll help you choose an optimal solution which will meet your needs.